Managing parasitic nematode populations can be challenging, and environmentally difficult. Use the links below to learn more on nematode management. 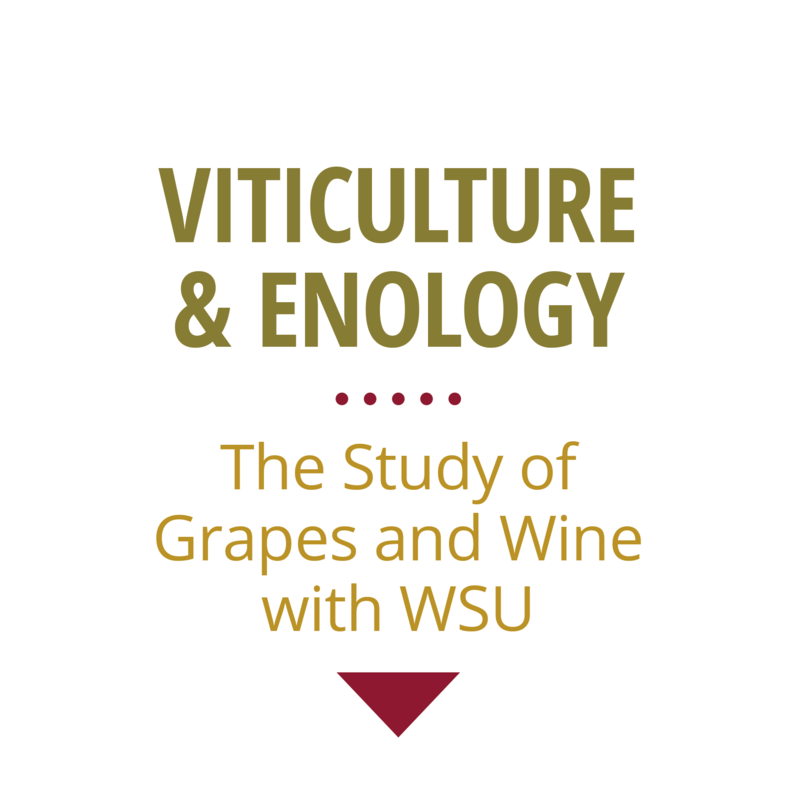 Oregon State University Nematode Testing Service – This service, provided by OSU, is a great resource for growers wishing to determine nematode populations in existing vineyards, or on potential vineyard location.